The best Chinese scallion pancakes with just 5 ingredients are soft, chewy and so delicious. You can eat them on their own, with a dip, for breakfast or as a side dish. 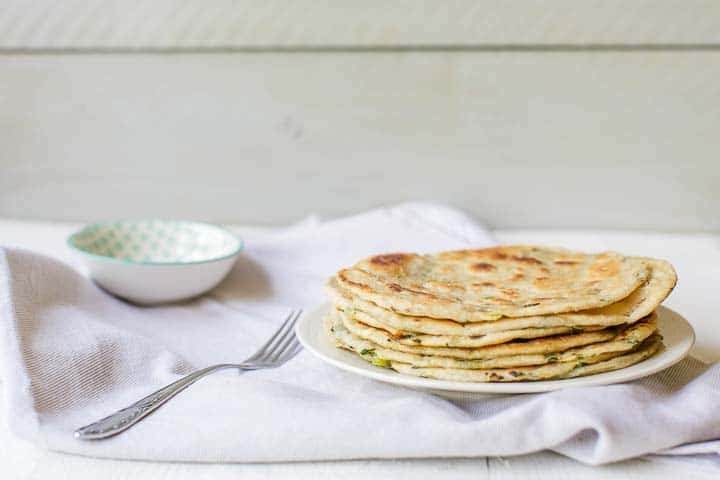 Want to learn how you can make the best Chinese scallion pancakes with just 5 ingredients? Lets get started! 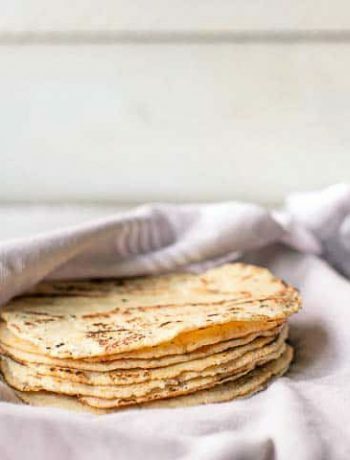 This recipe shows you how versatile tortillas really are. 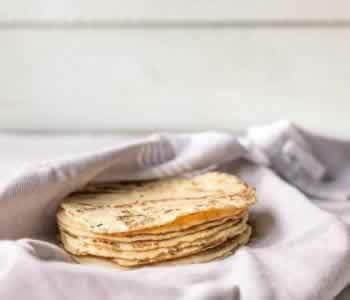 The base of this recipe is that of a regular tortilla. However with just two small additions you get the best side dish, snack or Chinese scallion pancake with just 5 ingredients you can imagine. It has an Asian flavor and is also know as Cong You Bing. If you want to know how you can best serve them, read on. These pancakes are vegan and dairy free. 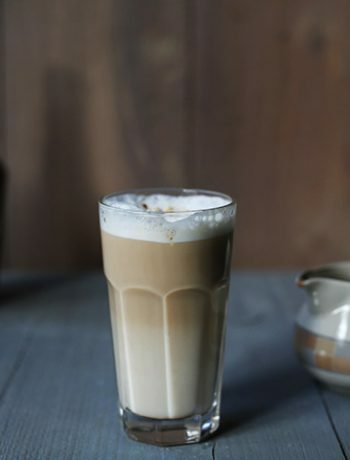 You have two options when making the dough by hand or with a food processor. This time I used the food processor but you can easily do it by hand. It will only take a little longer as you have to knead the ingredients into an elastic dough by hand. Put the flour in the food processor and add the salt. Put the lid on and combine the ingredients in the food processor. Slowly add the warm water to the flour and salt and let the machine mix into a consistent dough. 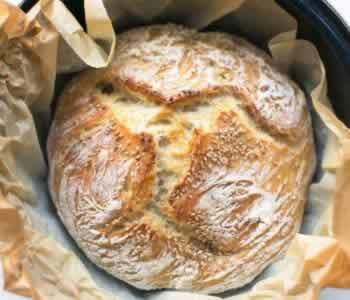 Take the dough out of the food processor onto a floured board and knead into a ball. Brush some oil into a large bowl and put the dough ball in the bowl. Cover with some plastic wrap, set aside in a warm place and let it rest for at least 30 minutes. Take the dough ball out of the bowl onto a floured board and cut into 8 equal parts (size of a golf ball). Roll the dough into a tortilla and brush the top with sesame oil. Sprinkle some finely chopped scallions on the tortilla and roll the tortilla in a long snake. Now coil the snake roll into round dough bundle. 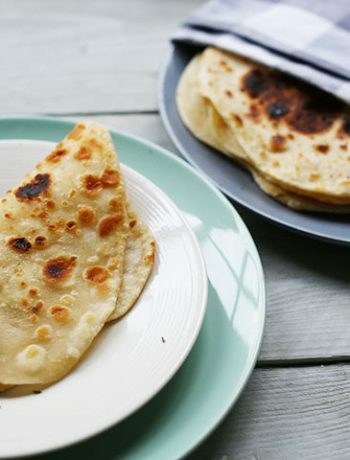 Flour the dough bundle and roll out the coil bundle into a round tortilla pancake. Pre heat a skillet over medium high heat. Put some oil in the pan and brush the surface to cover the pan. Lay the pancake in the pan. Let it sizzle for 2 minutes flip and cook the other side. In the meanwhile make a new pancake as described above. 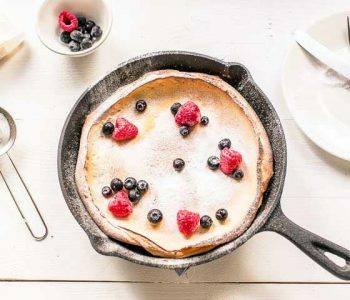 Take the cooked pancake out of the pan and store it on a plate. Repeat this process for the remaining 7 pancakes. 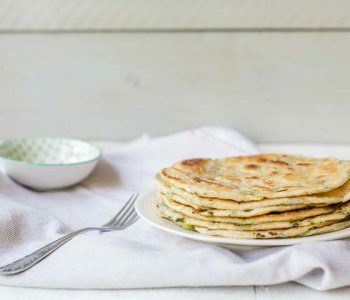 Have fun with this Chinese scallion pancakes with just 5 ingredients recipe! Made a recipe tag @thetortillachannel on Instagram or PIN it on Pinterest.